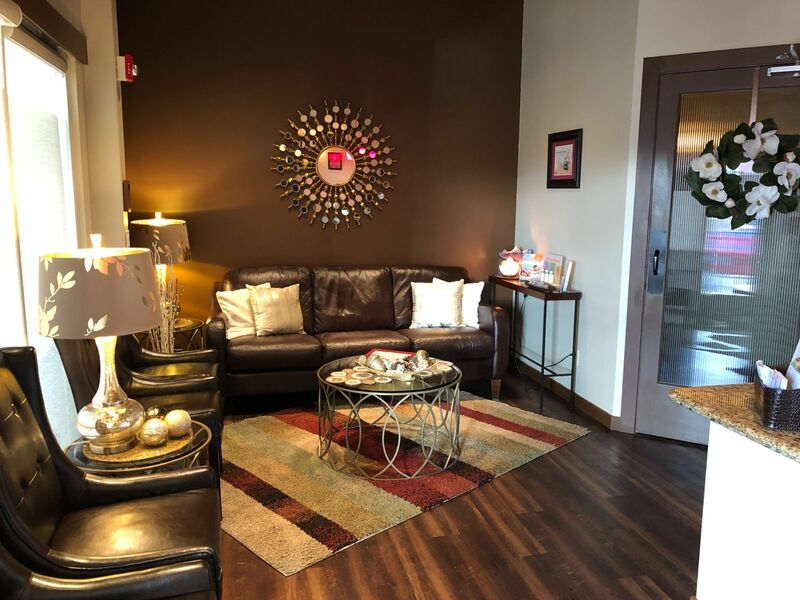 Elements Massage in North Seattle is looking for a hands-on, bright, outgoing, friendly person to join our team as a Wellness Membership Advisor. Your first responsibility is to facilitate an exceptional client experience by way of highly personable and professional interactions on the phone and in the studio; maintaining our clean, inviting studio atmosphere; and selling therapeutic massage services and memberships to our wellness program. Base compensation + success incentives. Be part of a team that is focused on the wellness of others and passionate for their work. Long term employment opportunity and career advancement as the business continues to expand. Love to help people and build relationships. Have demonstrated successful experience with retail customer service and sales. Be proficient with computers, small business systems (phone, printer/scanner/fax, etc.) and software. Have attention to detail and ability to execute written and verbal processes and best practices. If the description above excites you, please apply today. Join a fast growing company in a fast growing industry and just see where it takes you! I acknowledge and agree that I am applying for a job with Elements Massage® North Seattle.